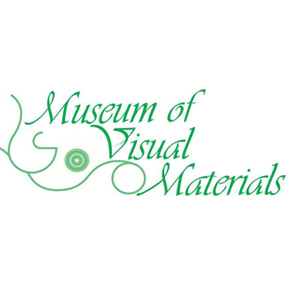 The Museum of Visual Materials provides the community with leadership in green innovations through tours, classes, and hands-on experiences. We are open for children's activities M-W. Private events are held Th-Sun and offices are open by appointment.